As the convention itself, the cosplay competition has changed and developed over the years to the current level, where the best individuals have the opportunity to compete with the best rated costumes from other countries in the scope of the international competition. 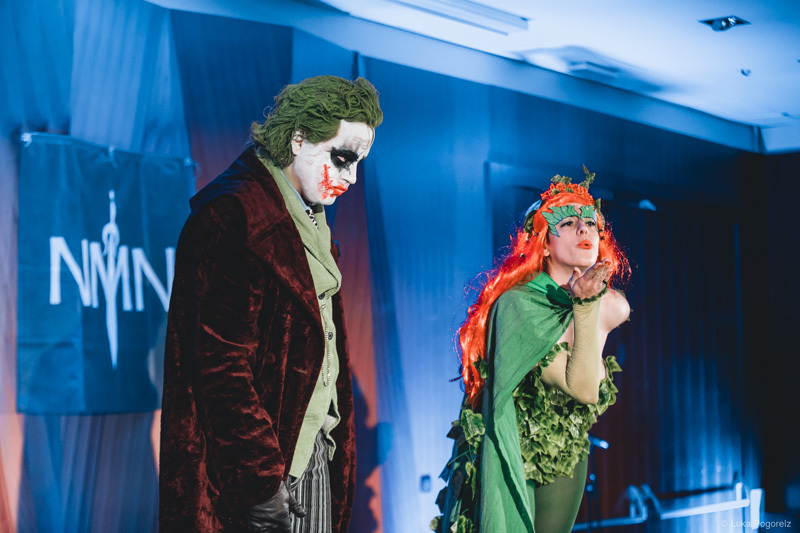 In this article, we briefly summarize the history of cosplay at the NMN convention and emphasize individuals and societies that helped to develop the competition. Of course, we did not forget all the previous winners that are presented in a chronological order. For the first two years, the cosplay competition was executed on a much smaller scale. There were no different categories and awards were given only for the 1st, 2nd and 3rd place. The jury consisted of members from various fantasy and science fiction societies: KUD Šmaug, Gil-galad, KUD Ampus and representatives of Makkon. 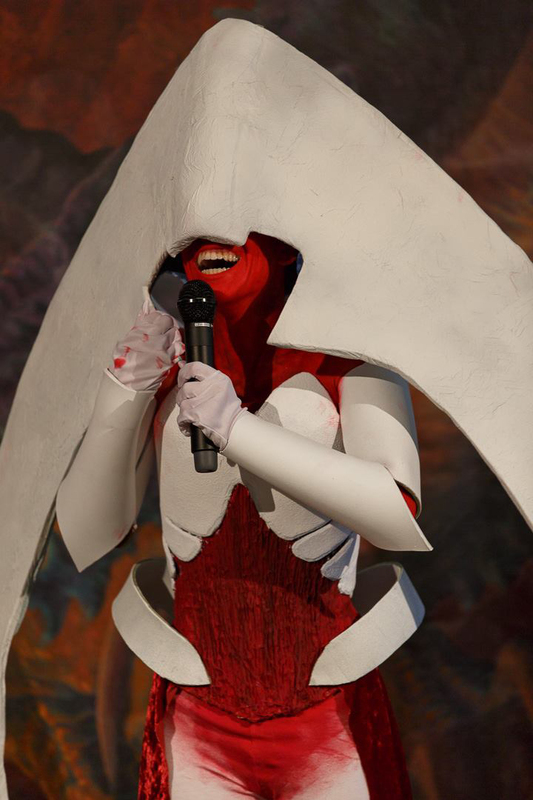 Starting in 2016, we introduced some changes to cosplay competition – permanent categories and jury that consists of three cosplayers or experts in costume design, makeup and special effects. One member of the jury is always part of the organizing team (KUD Šmaug), the second member is the winner from the previous year, and the third one is a foreign guest. In 2018 we added the award for best cosplay as voted by the visitors and joined the International cosplay competition.